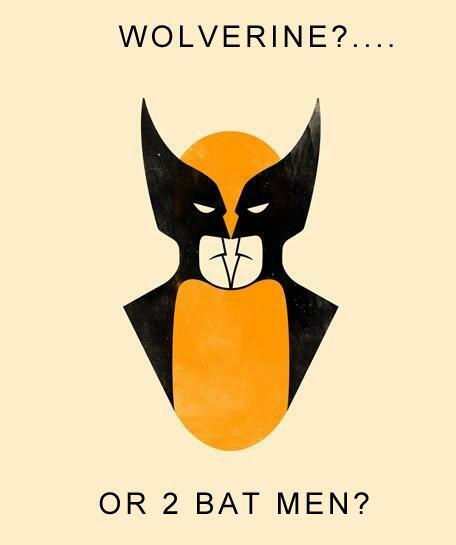 Both cool, but I like the second one better than the first. Me too. I guess we just like sonnets. Me three. 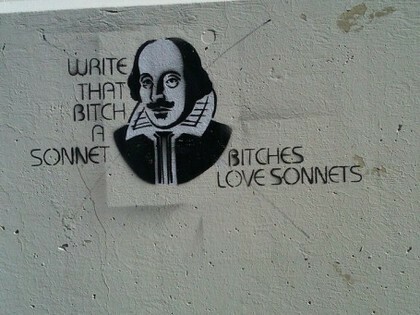 I like sonnets!